The VECTRIX VX-2 is a vehicle designed with all of us in mind. 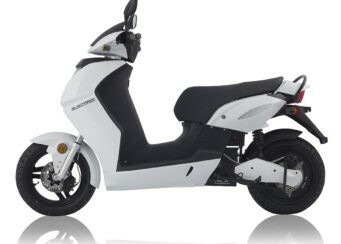 Top speed of 45 km/h (30 mph) if sold as a moped or 75 km/h (50 mph) if registered as a motorcycle, for tootling around town, running errands, and visiting friends. 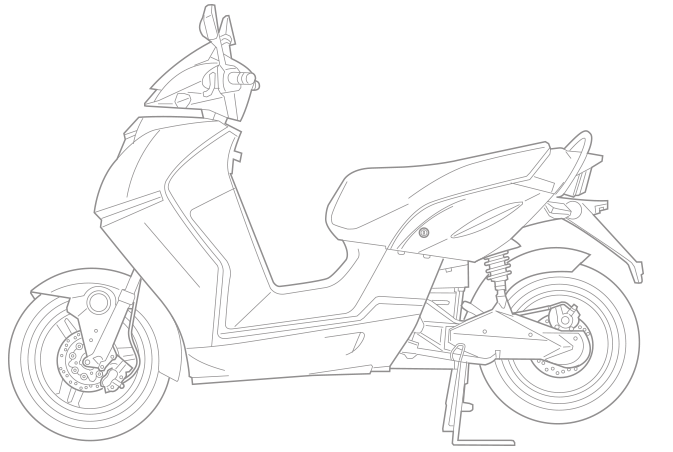 Fast recharge times of as little as 3 hours for quick turnarounds. Removable battery and charger for convenience or around the clock work. This easy-to-ride, intuitive electric scooter comes standard with VECTRIX Multi-functional Throttle, with regenerative braking which extends the range and reverse gear for parking and maneuvering in tight quarters. 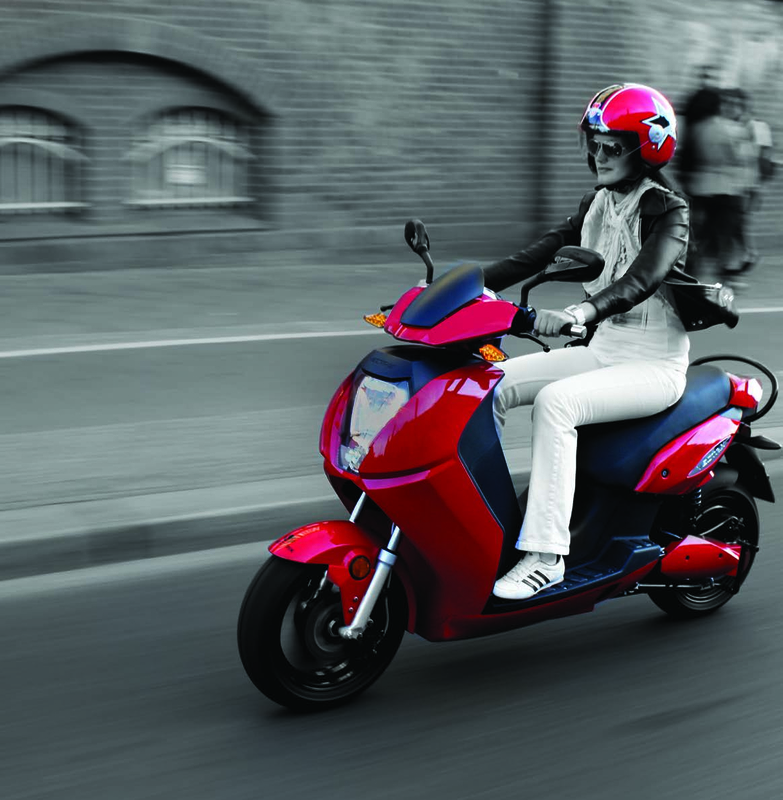 All in one grip, intuitive operating: accelerate as on standard scooter, turn it in opposite direction will slow down to full stop or reverse if stopped before. The VECTRIX VX-2 is powered by easy to handle, removable, Lithium-ion batteries. 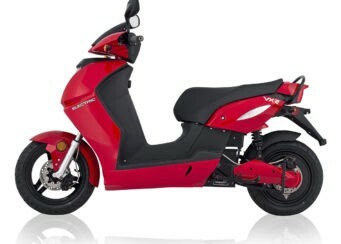 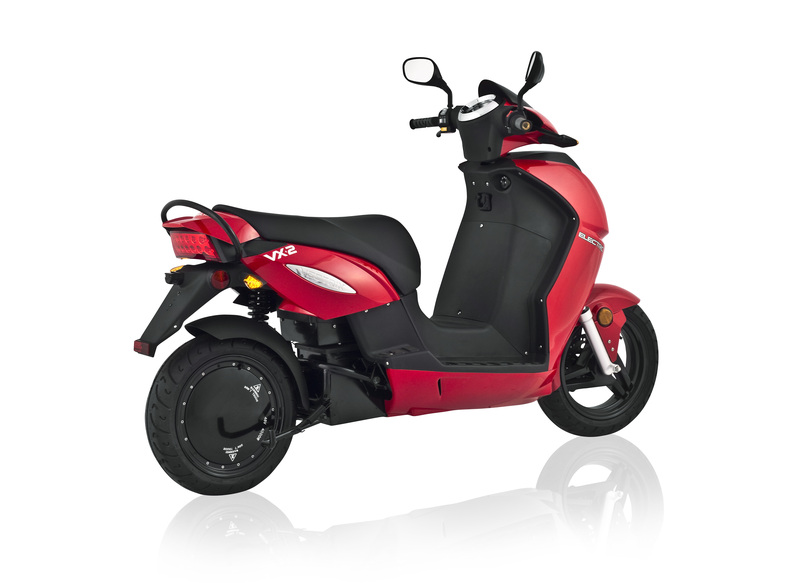 The system allows for the use of 1 or 2 independent battery modules providing greater flexibility to the rider’s needs. Park anywhere and take battery home or to the office for charging. Each VX-2 comes with a 48V 2kWh or 3kWh battery with an excellent range of up to 90 km (55 miles). 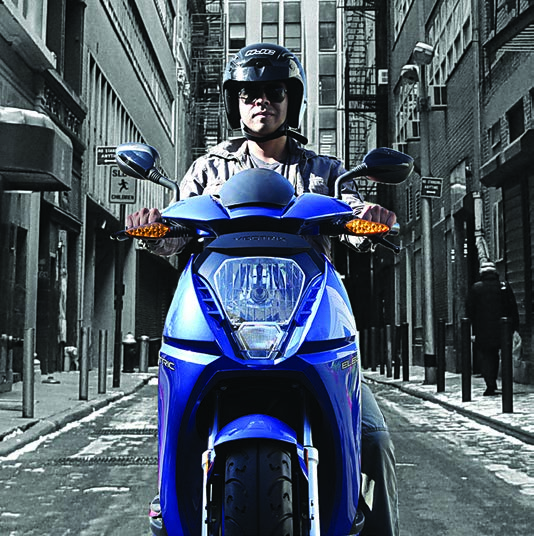 The VECTRIX VX-2 powered by Lithium-Ion lightweight batteries has excellent range, handling and performance. Ideal for cities, towns, college campuses, business parks, campgrounds – anywhere parking is a premium and movement is a challenge. 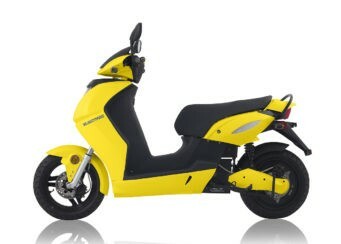 Also could be ideal as a delivery vehicle for multiple short journeys. 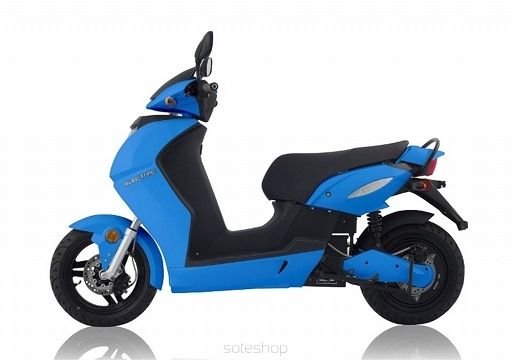 Available also as L1e 45km/h mopped with minimum or none license requirements. 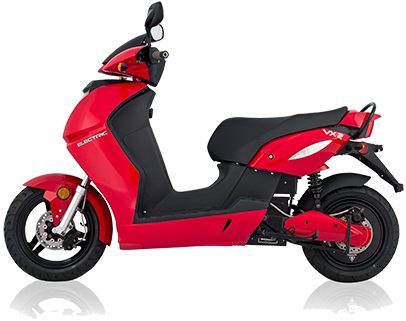 With the VX-2 you can now move along quietly and efficiently, blissfully ignoring gas stations and doing it all with a smile on your face.